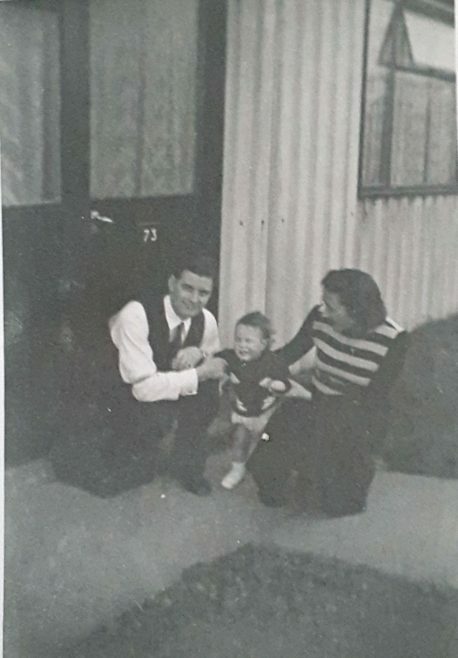 You are here: HomenextKeywordsnextpost-warnextAuntie & Uncle with my brother outside the prefab at Avelon Road. Romford. Auntie & Uncle with my brother outside the prefab at Avelon Road. Romford.